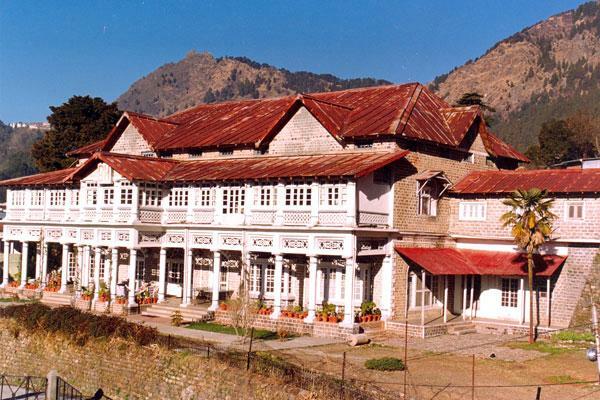 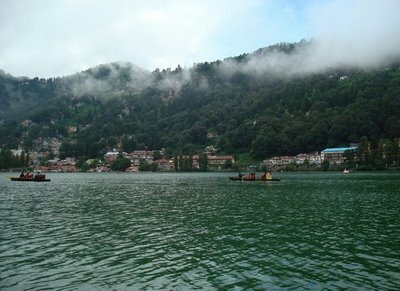 A small town in the hills of Kumaon, Nainital is a lovely hill station surrounded by mountains on three sides. 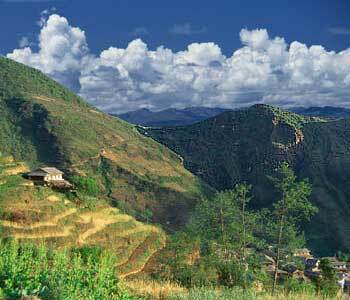 Once this area had many lakes and it was called the City of 60 lakes or 'Chakta'. 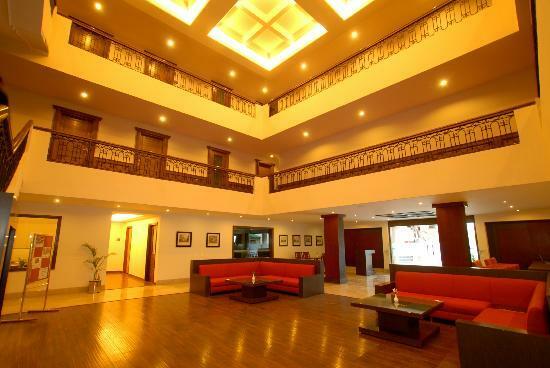 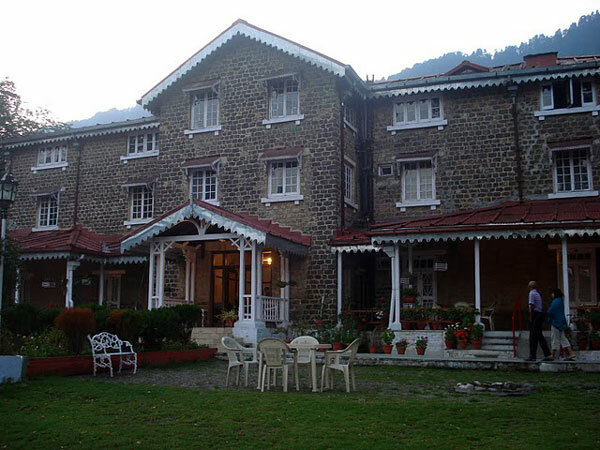 Being a major tourist place Nainital is always bustling with visitors and it is always better if accommodation and other facilites are prearranged. 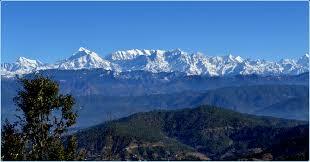 The temperature is not very high at any time but in winters it becomes very cold. 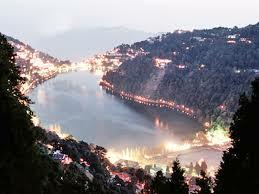 The climate of Nainital is regulated by the lake here which showers rain almost every afternoon. 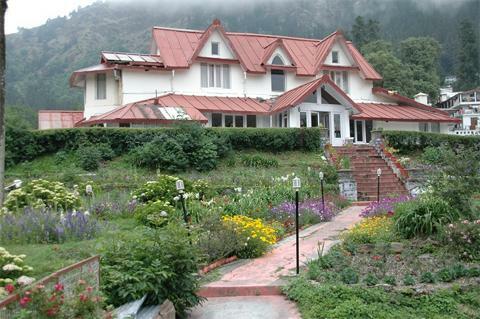 The best time to visit the place is between April to June and then again in September-October. 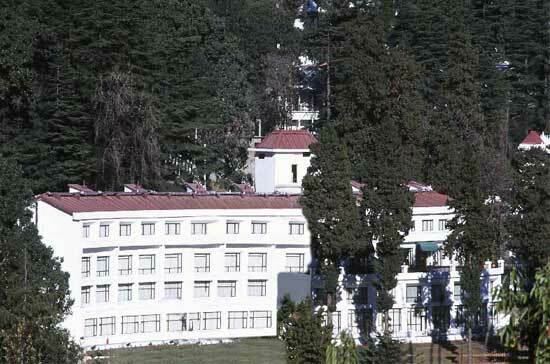 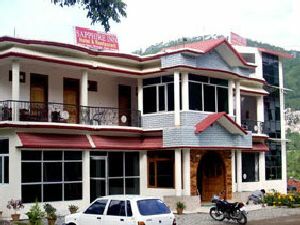 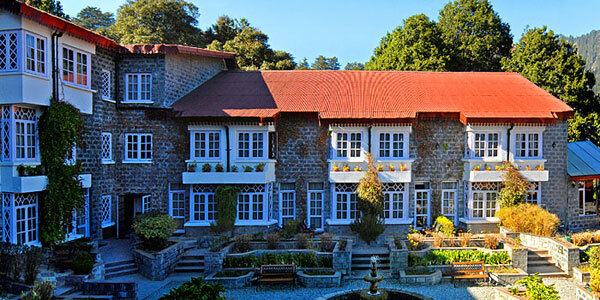 The Mall is the main shopping center in Nainital which has some of the good shops where one can do some shopping. 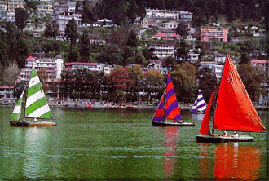 In Nainital the main items to be bought are the woollen garments, decorative pieces made from wood. 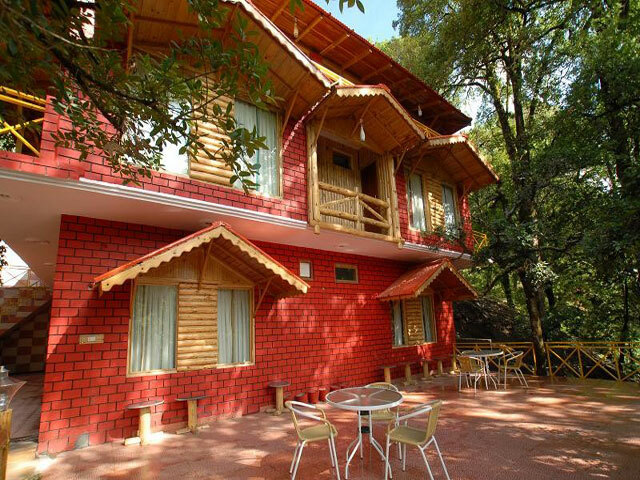 The decorative colourful candles are one thing every traveller to the place takes back with himself.